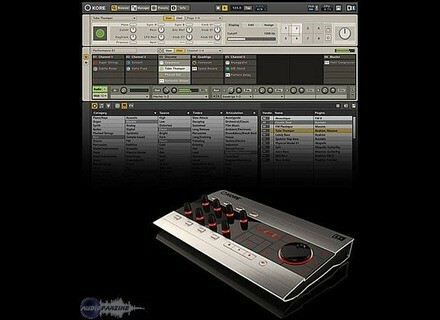 Kore 2, Virtual Rack/Host for Plug-in from Native Instruments in the Kore series. Native Instruments Kore 2 is a high quality sound pack and has a bunch of great presets that can go into your mixes right away. You wont even need to do too much eq to the sounds because they are done by pros that make sure they are ready to go right out of the gate. However there are a few bugs that can give you some crashes when running in Fl Studio and a few other digital audio workstations. Native Instruments Kore 2 worked great on my quad core windows pc. It did eat up a lot of cpu though, but once I downloaded the new ASIO drivers that fixed most of that problem up right away. 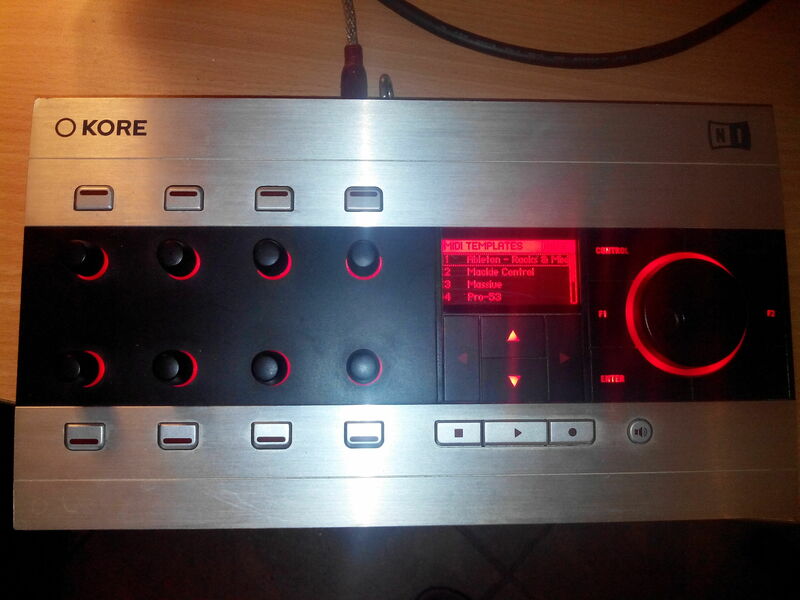 Native Instruments Kore 2 delivers a great product and even better customer support. You never have to worry about if you lose your boxed version because you can get everything online from the website once you create an account and enter all of the info on your boxed version which you will need to do as soon as you receive your package. 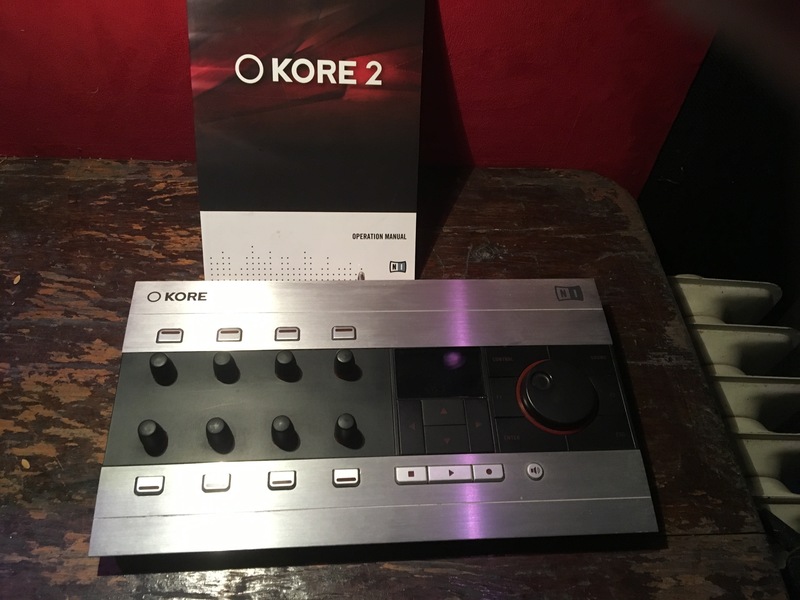 Overall you couldn’t ask for much more from Native Instruments with the Kore 2. It has everything you need to create with and it runs in almost all software programs that we all use in today’s music world. The price is kind of high, but if you shop around for a while online you will come across a pretty good deal somewhere and get it at a steal. A lot of people are selling these online and I don’t know why, it could be because they don’t want to take the time to learn and understand how to fully get al of the possibilities out of this package. Since I first bought the Native Instruments Kore 2, I have made some changes and upgraded, but still use a lot of the original presets from the Kore 2 pack. 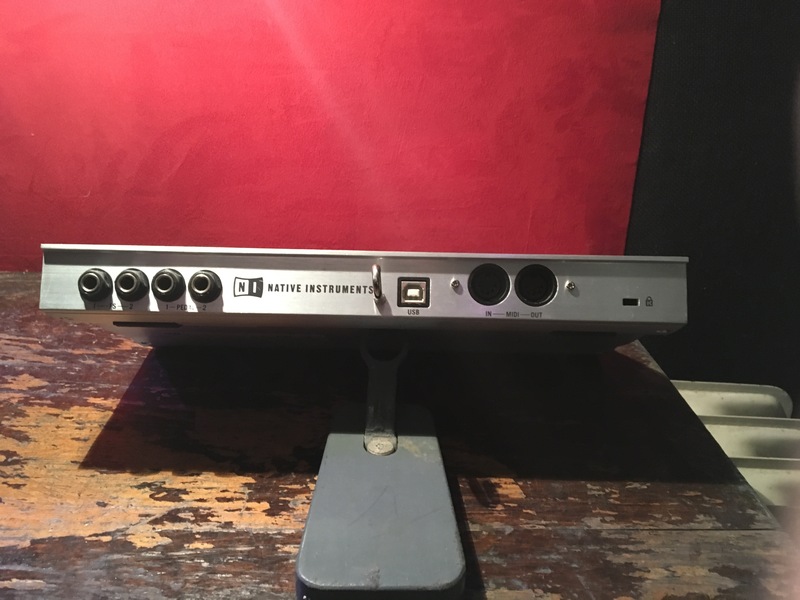 waveforms1's review (This content has been automatically translated from French)" excellent control surface and over again"
I would have liked more examples of "workaround" for more configs and possible uses than it seems. Performance? Nickel if not ..... one heart processor used so a kore instance is limited so you have multiple instances for large projects in a DAW or live more dedicated software. and you can play with 8 buttons to move selected LFO speeds) + classic morph parameters of different plugins! ..
efbie's review (This content has been automatically translated from French)" Huge for sound design!" Easy installation as the configuration. The manual is complete and needs to be consulted to properly identify the possibilities of the beast. Core I5 ​​2500k, 8GB of ram, XP Pro SP3, Presonus FireBox card (4ms latency). At perf is OK. Of course the more you charge more it draws on the resources of the computer. Overall very stable: 2-3 crashes in a hundred hours of use. The possibilities of sound design are impressive. Can be stacked instruments and sound effects to get very rich, very full and thick. The controller hardware is a real joy. 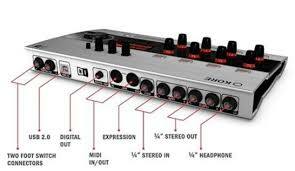 The automatic assignment of knobs to various parameters of instruments and effects is done automatically. More config midi learn mode automatically sets all. The possibilities are impressive sound morphing. There is too much material to make live sound. With experience, I would do this choice. 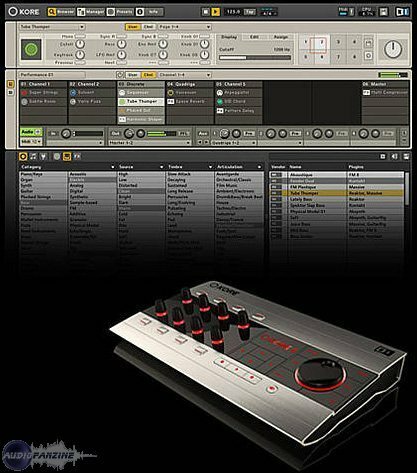 After several days of rumours and discussions on the company's forums, Native Instruments has confirmed that Kore is about to be discontinued.